​​West Ham have completed yet another summer signing, with winger Andriy Yarmolenko joining from ​Bundesliga giants ​Borussia Dortmund. The 28-year-old has signed a four-year deal at the London Stadium, and moves for an undisclosed fee, rumoured to be around the £17.5m mark. Announcing the deal on their ​official website, a West Ham statement said: "West Ham United are delighted to confirm the signing of Ukraine international Andriy Yarmolenko. "The talented Yarmolenko has enjoyed a hugely successful career with Dynamo Kyiv and the Ukrainian national team, scoring more than 175 goals and registering well over 100 assists, being voted Ukrainian Footballer of the Year on no fewer than four occasions." 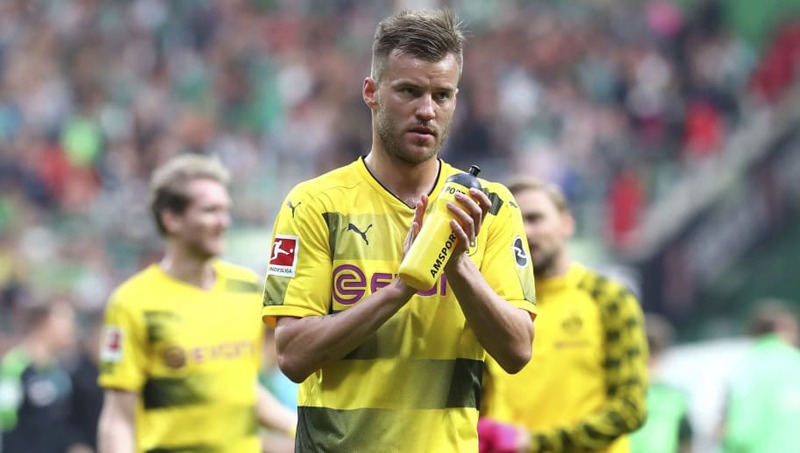 Yarmolenko spent only one season in Germany, failing to establish himself as a first-team regular, despite his impressive scoring record for former employers Dynamo Kyiv. Yarmolenko scored 99 goals in 228 league games during his time in Kyiv, before ending his nine year stay to join Die Schwarzgelben last summer. He has now opted to test himself the Premier League, with Yarmolenko expressing his delight at joining the Hammers. “Of course, I am very happy to sign for West Ham United. West Ham is a big club with good fans and I am happy to come to play in the ​Premier League. Yarmolenko is just one of a number of new signings since former ​Manchester City boss Manuel Pellegrini took charge of the club, with Jack Wilshere, Issa Diop, Lukasz Fabianski and Ryan Fredericks all having made the move to east London this summer.